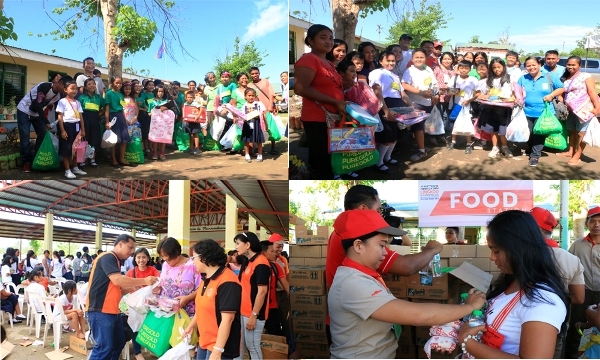 As a prelude to the 20th year of ABS-CBN Lingkod Kapamilya Foundation’s child-care arm, Bantay Bata 163 social workers and staff braved almost 15 hours of land travel all the way from Metro to the Northern part of Luzon to organize a community outreach project in Enrile, Cagayan, one of the affected areas of Super Typhoon Lawin during the last quarter of 2016. Overwhelmed of free services and goods she received from the program, Susan Accad, 50 years old, a mother of seven, was one of the beneficiaries. 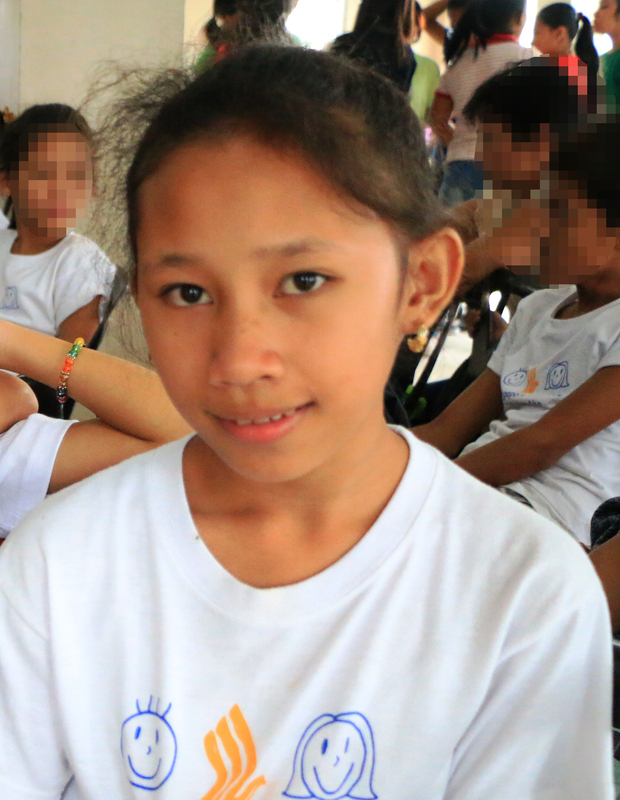 She narrated how her family survived from Typhoon's Lawin's devastation that wreaked their humble home. 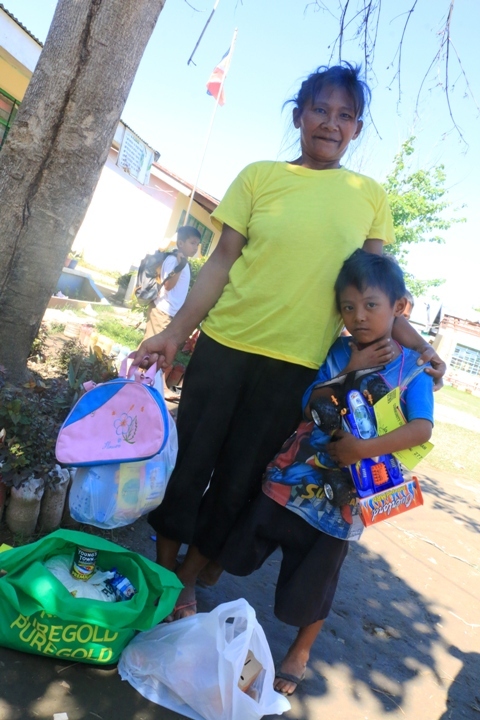 But her stories of massive destruction was superseded with joy when Bantay Bata provided them access to basic services and family packs that she and her children availed. Parents also learned alternative forms of discipline far from the inter generational corporal punishment that they experienced. Sheila Estabillo, Child Helpline National Manager of Bantay Bata 163 articulated that corporal punishment is not an expression of love to the children. Parents were also taught about the consequences of abusing the rights of children. Children had fun watching educational videos and enjoyed lots of prizes. 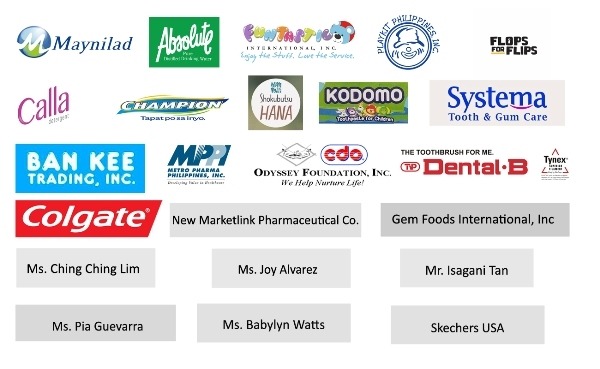 The generosity of the following donors and partners were able to help 600 families or 1, 800 disadvantaged individuals as they received free services, eg. Medical, dental, parenting, food and goods.